3D-Google-glasses 3D Google Virtual Reality Advanced Glasses Buy Online 3D-Google in Karachi, Lahore, Islamabad All Across Pakistan with Our Best Price Buy Online with Free Cash On delivery | Clicknget Product #: 479 4.4 stars, based on 89 reviews Regular price: Rs 2499 Rs2499 (Sale ends 5 May! ) Available from: Laptab Condition: New In stock! Order now! Fully compatible with Android and Iphones. 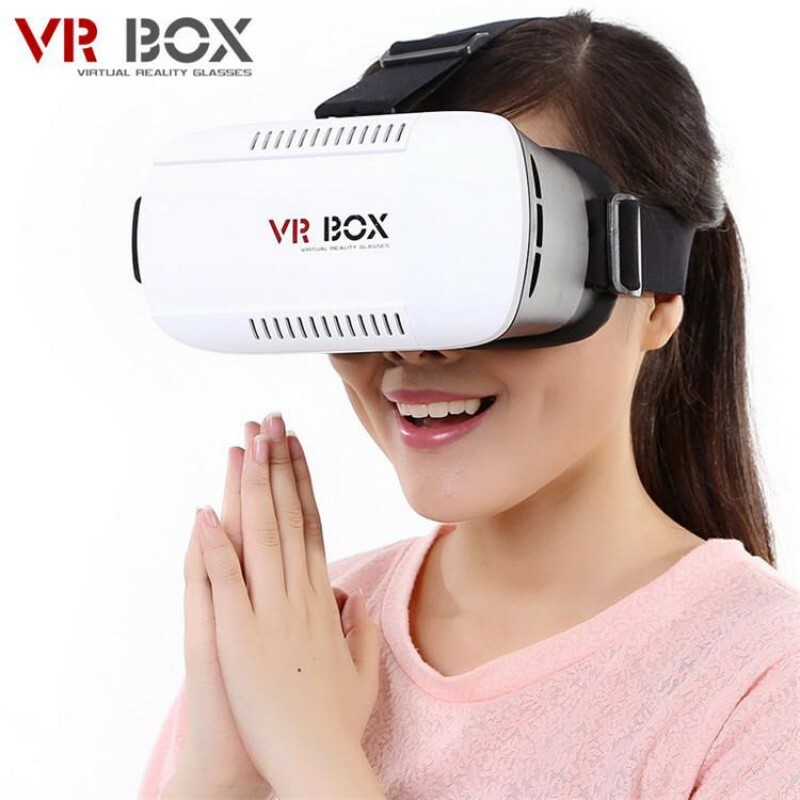 This VR headset is with Bluetooth Remote. Use fresnel lenses third generation oculus to protect your eyes. Have specially made Security breathable foam for comfort. Bought by 130 people! HOT SELLER!